FLIR Systems has partnered with MathWorks® to offer MATLAB software solutions for its R&D/Science grade thermal camera users. As a result of this cooperation - FLIR R&D/Science grade thermal cameras now integrate seamlessly into MATLAB. 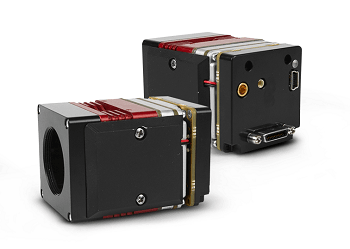 The FLIR cameras are fully GigE Vision and GeniCam compliant, which makes controlling them remotely and streaming fully temperature-calibrated thermal images into MATLAB very straightforward. There is no need for translation of vendor specific software development kits. 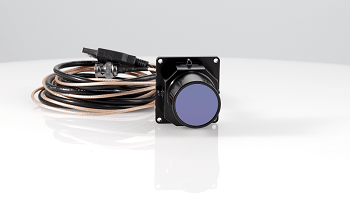 Instead, the industry-standard interface allows you to quickly set up to stream high sensitivity thermal data from the FLIR camera directly into MATLAB, so you can focus on developing your application. 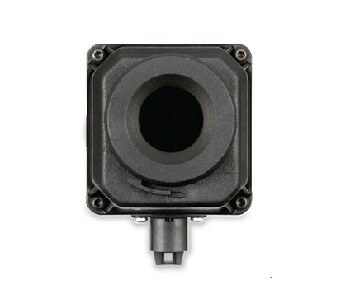 There are now many ways to integrate FLIR’s thermal cameras with the powerful analytics of MATLAB software solutions. Through a series of new tech notes and videos, you can quickly learn how to stream data from your FLIR thermal cameras directly into MATLAB, how to import MATLAB scripts into ResearchIR software, and how to open FLIR ResearchIR movie files directly in MATLAB for further analysis and data processing. FLIR has also developed sample programs to help you better understand how to leverage the power of FLIR thermal cameras with MATLAB’s advanced programming environment.